Columbia Sportswear (Nasdaq: COLM), a leading innovator in active outdoor apparel, footwear, accessories and equipment, today announced the following management changes within its North America Sales team. Dean Rurak, Columbia’s Vice President of U.S. Apparel Sales, has been appointed Senior Vice President of North America Sales for the Columbia brand, effective October 2, 2018. 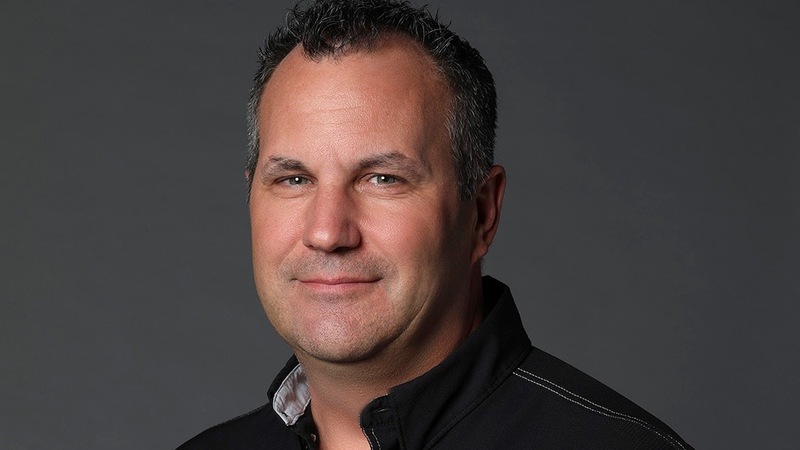 In this new role, Mr. Rurak will report directly to Franco Fogliato, Executive Vice President and Americas General Manager for Columbia Sportswear Company. As a 21-year veteran with the Columbia brand, Mr. Rurak first began working with the company as a regional brand sales representative in Canada. In 2008, he relocated to Columbia’s Portland, Oregon headquarters, where over the last ten years, he served as a key strategic partner, supporting the Columbia brand through various positions in both sales and product management, including Director of International Merchandising, Senior Director of Global Apparel, Vice President of Columbia Brand Apparel and, most recently, Vice President of U.S. Apparel Sales. In his new role, Mr. Rurak succeeds Joe Craig, who — after 23 years representing the Columbia brand — has made the decision to retire, effective October 1, 2018. Mr. Craig first started working with Columbia in 1995 as an independent sales representative and co-owner of CW Outdoors. In 2009, Mr. Craig joined Columbia Sportswear Company as a Sales Manager for Men’s Apparel, and over the following years, he progressed through various management positions, playing a key role in the growth of Columbia’s North America wholesale business. Going forward, Mr. Craig will continue to consult with Columbia on select projects for its North America Sales team. He will also continue to represent Columbia as a board member of The Conservation Alliance, a non-profit organization dedicated to engaging outdoor businesses to help protect and conserve threatened wild places for their habitat and recreation values.